In 1997, I went to Waterloo Brewing Co in Austin, Tx to see my friend Corri Mava. Sitting at the downstairs bar, I met her coworker, Beau Been. We sat drinking beer at the first brew pub in Texas. I can’t imagine what we talked about. I remember I was wearing a black dress with spaghetti straps. 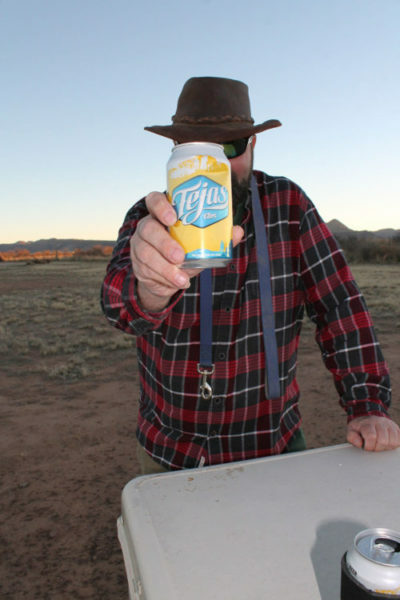 I most likely was drinking a Clara’s Clara, a beer brewed by Steve Anderson. Fast forward 20 years….I’m married to Beau Been and we are in Alpine, Tx eating delicious food at Reata restaurant and drinking beer brewed by Steve Anderson via the Big Bend Brewing Co. Unfortunately, Steve Anderson, a true craft beer pioneer, is no longer with us. Anderson moved to Alpine in 2012 and lost his battle with cancer in 2015. While that is a sad fact, I think it helped to elevate his legacy, to a new level. Anyone in Alpine who had beer on tap had Steve’s beer. The local convince store had all the flavors in stock and the fanciest hotel in town had the beers in a display case in the lobby. It was very touching. Waterloo Brewing Co was the first place to let me know there was more to beer life than Coors Light and also where I met my husband. Drinking Steve’s beer was nostalgic and familiar. 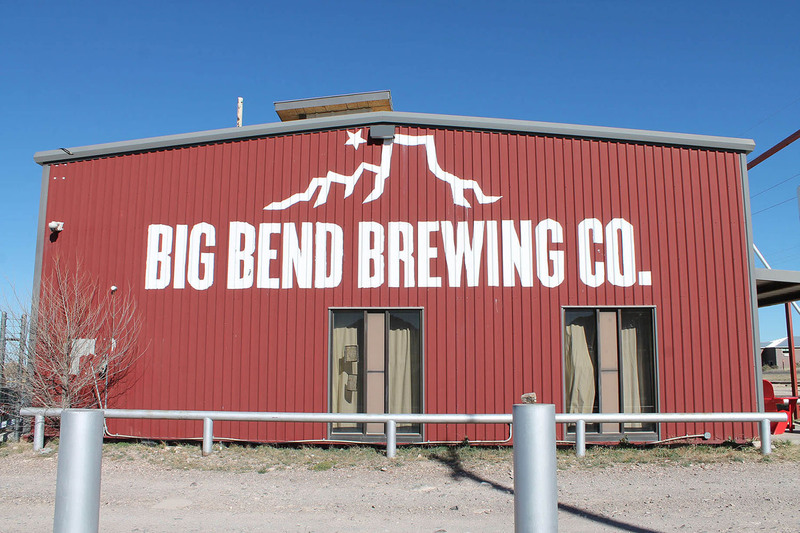 I hope the next time you are in Alpine, you will look for a Big Bend Brewing Co tab or go visit the brewery. Be sure to look for it in the grocery store, especially in Austin!! !